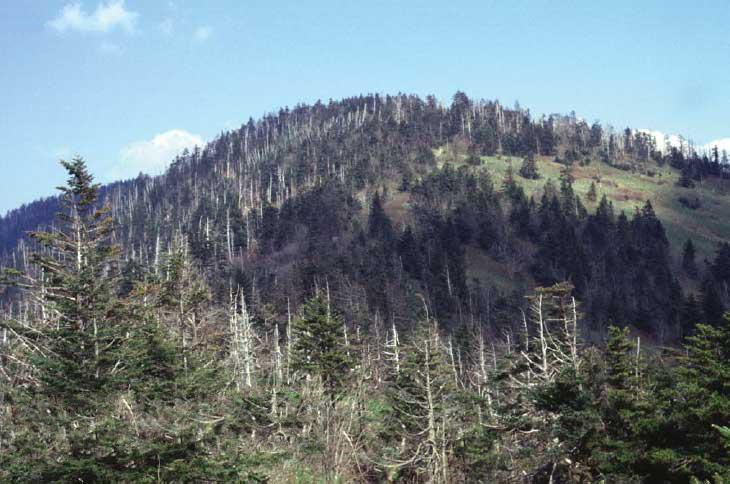 Trying to hike up to Clingman's dome Fri around noon. I know the road is closed but how much snow is on the way up? How far is it from parking lot? Trying to estimate ability to get to the top on Fri. Are there options like snowmobile ride up etc...? 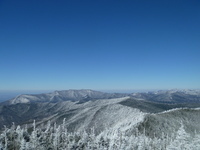 Will be hiking Le Conte Sat but love Clingman and don't want to be so close and miss it. Any suggestions welcome. 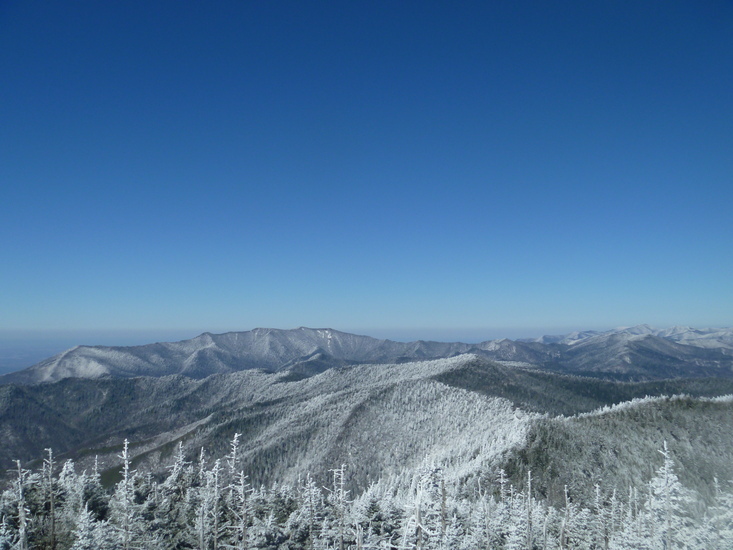 Use this relief map to navigate to mountain peaks in the area of Clingman's Dome.